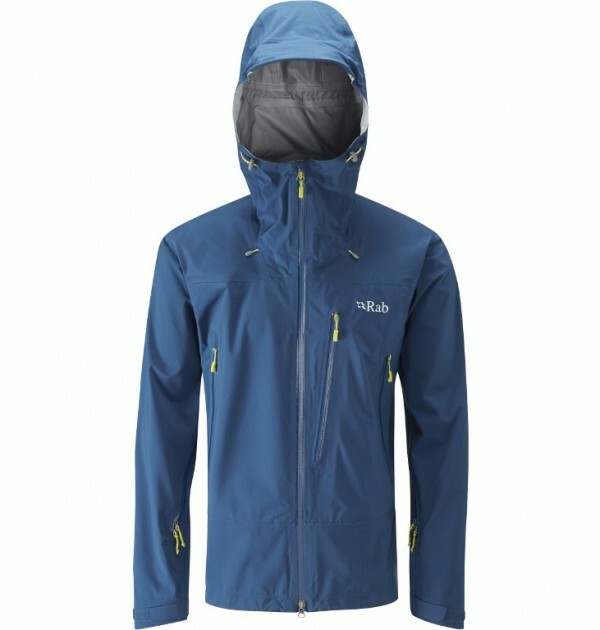 The Rab Firewall is a lightweight, alpine focused stretch waterproof jacket constructed in 3 layer Pertex Shield+ Fabric. 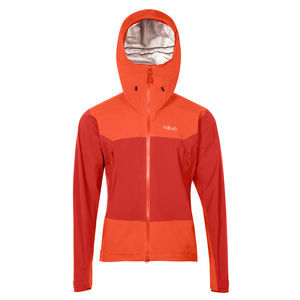 SKU: Firewall Jacket Category: Waterproof Shell Jackets Brands: Rab. 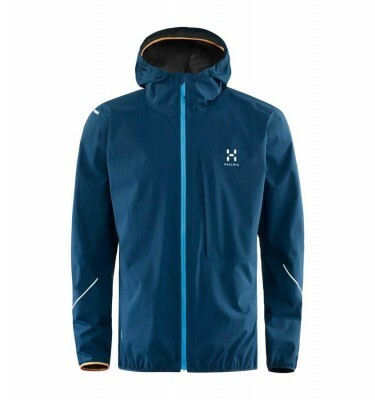 Fully featured, the Firewall has a innovative new venting system to keep you comfortable when working hard. 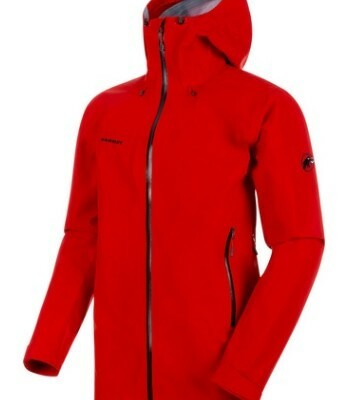 At only 450g this jacket is supremely light, and suited to year round mountain use. 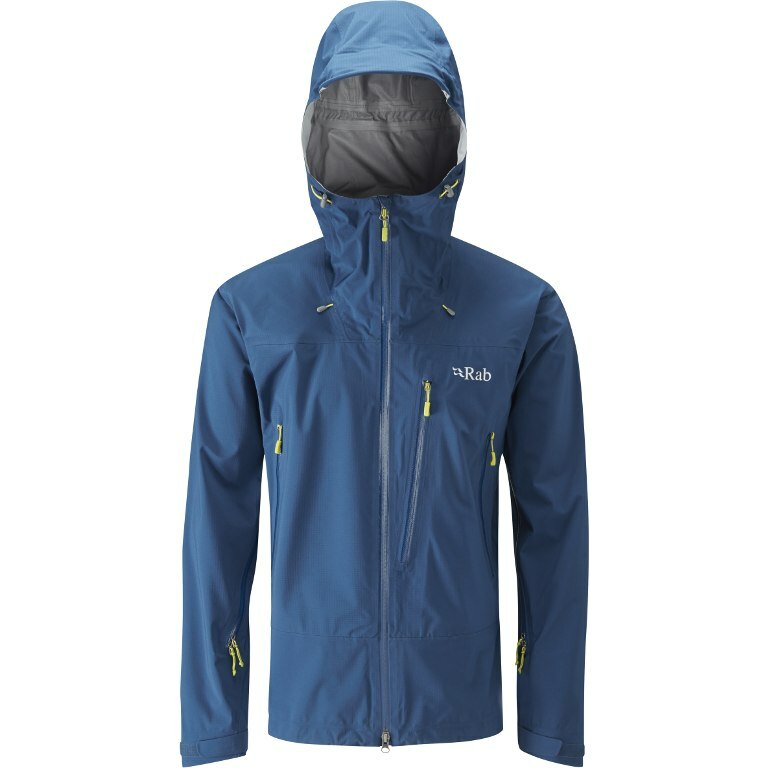 With a helmet compatible hood, along with a wired peak, 2 handwarmer pockets and a large ‘Napoleon’ chest pocket and clever YKK Aquaguard Escape Artist Pit Zips for exceptional ventilation on the move.